First Red Campion of 2013 for me! 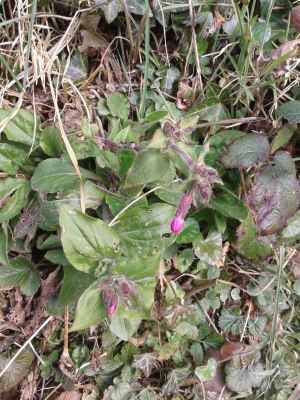 Observation - First Red Campion of 2013 for me! - UK and Ireland. Description: Just in bud - welcome splash of colour on another freezing walk! Just in bud - welcome splash of colour on another freezing walk!